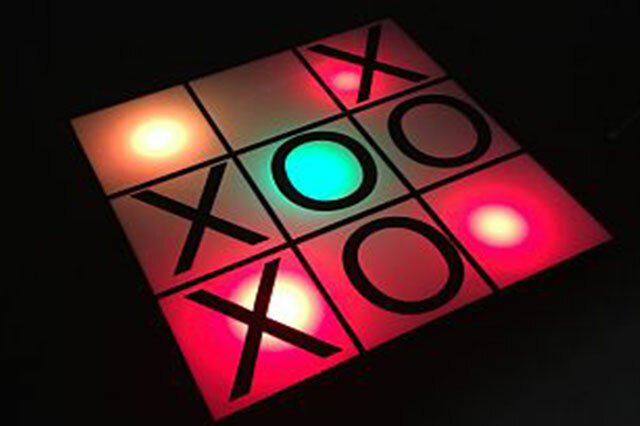 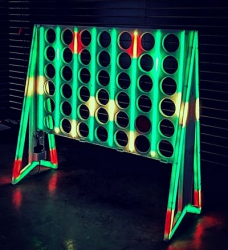 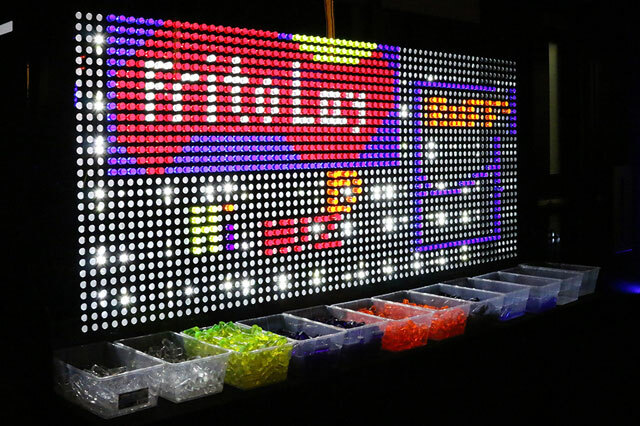 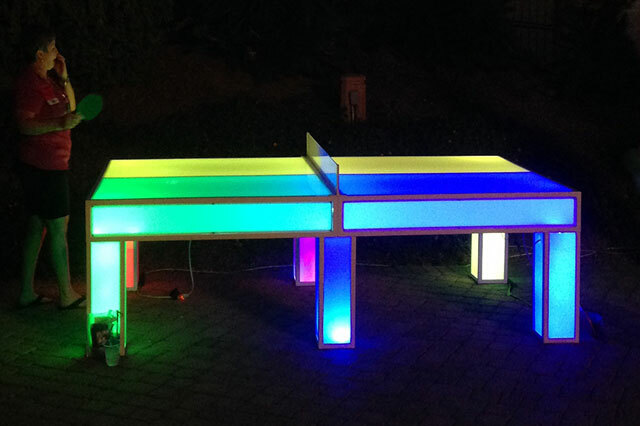 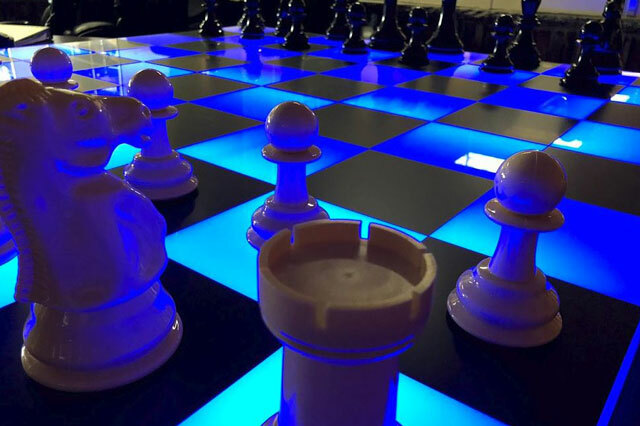 At Epic Party Team we offer the latest in glowing games and games that make your event really POP! 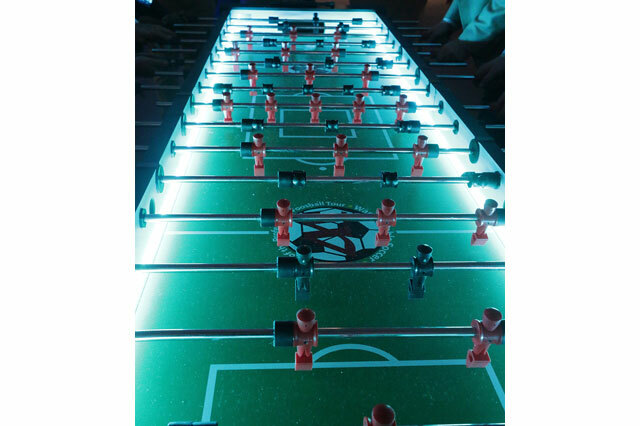 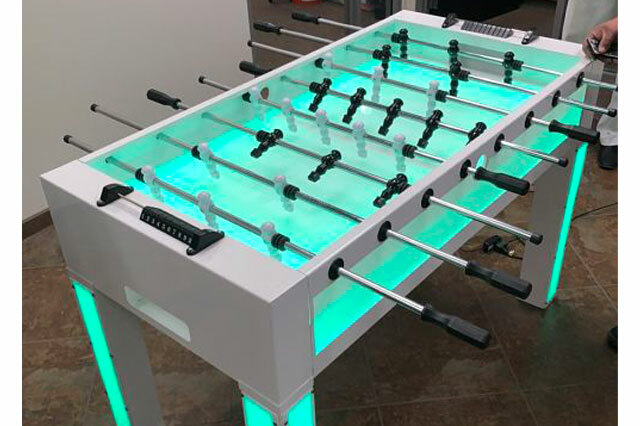 Everyone loves classic games like ping pong, shuffleboard, and foosball. 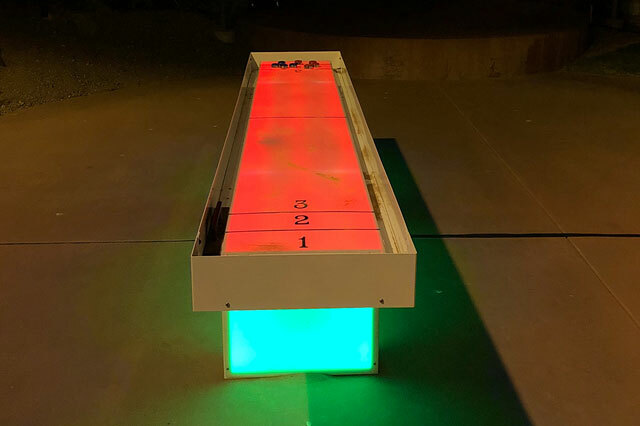 People really love our glowing versions of the games! 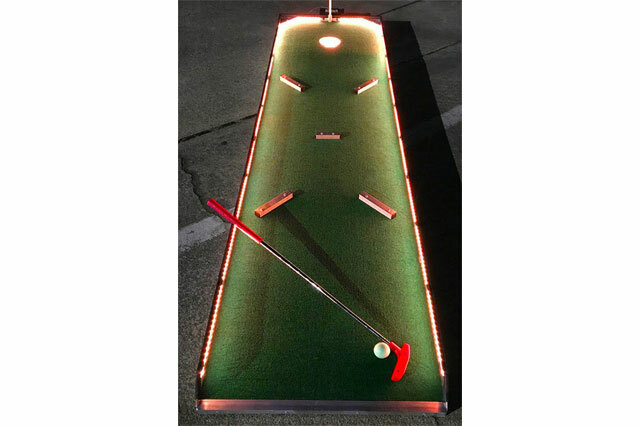 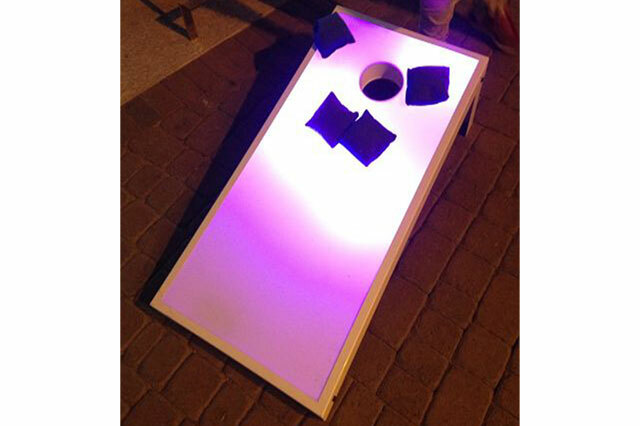 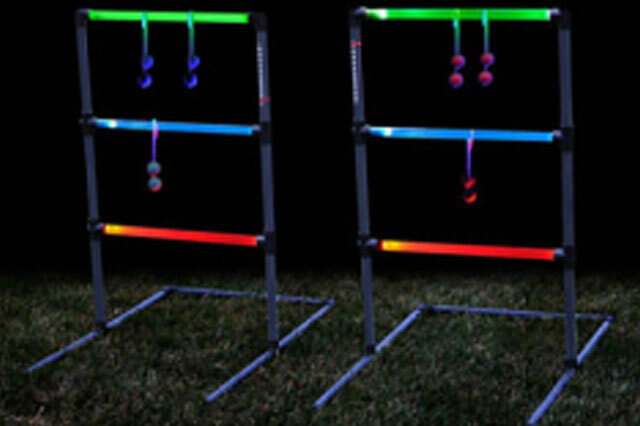 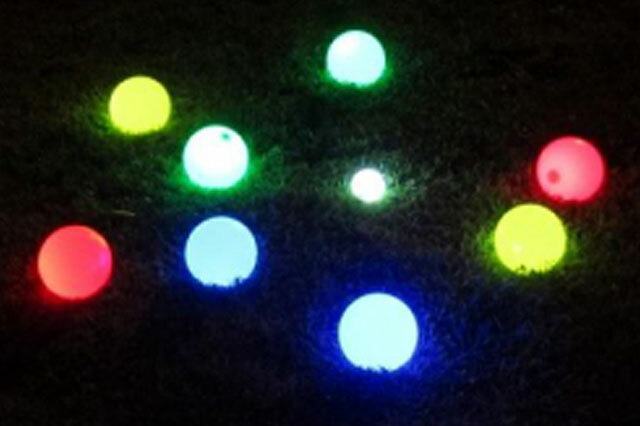 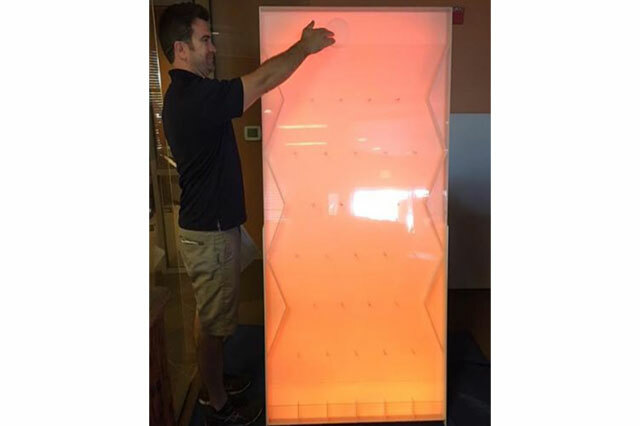 Rent glowing games to add a very special element of gaming and glow!